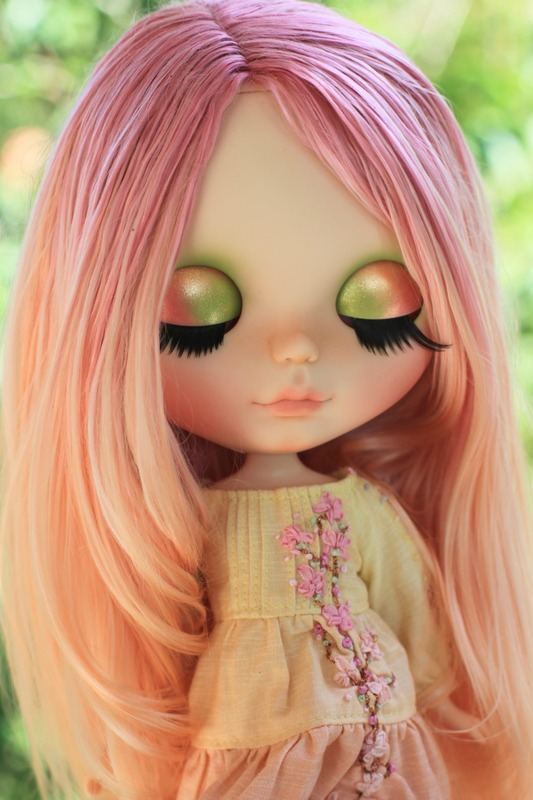 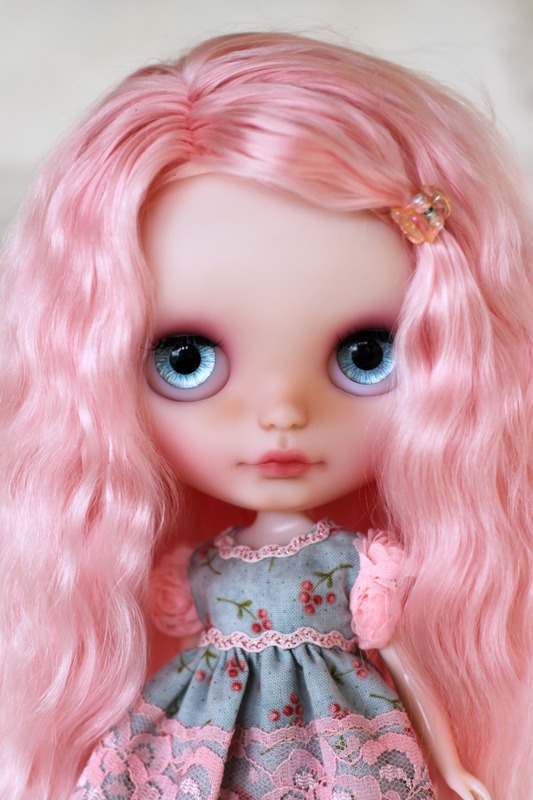 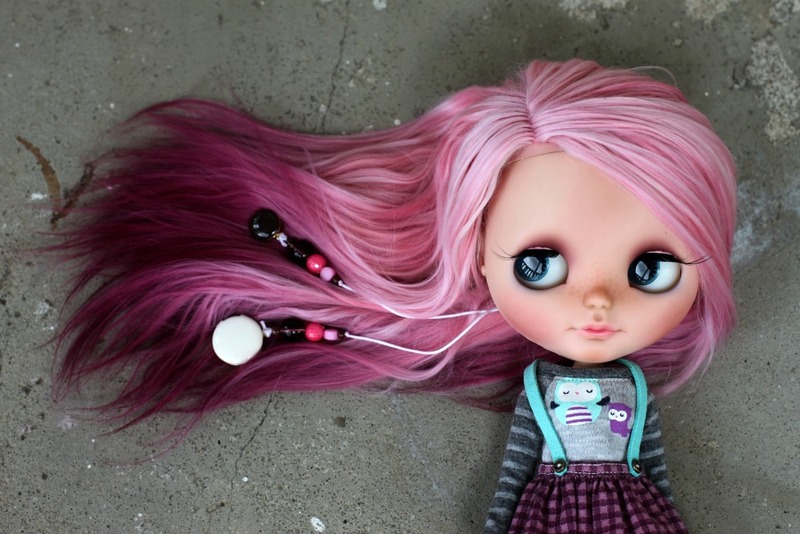 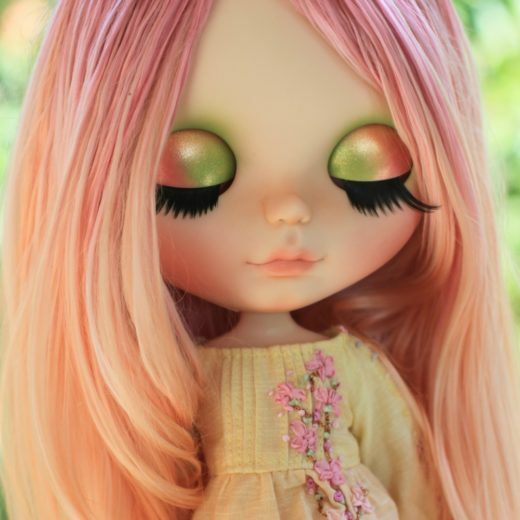 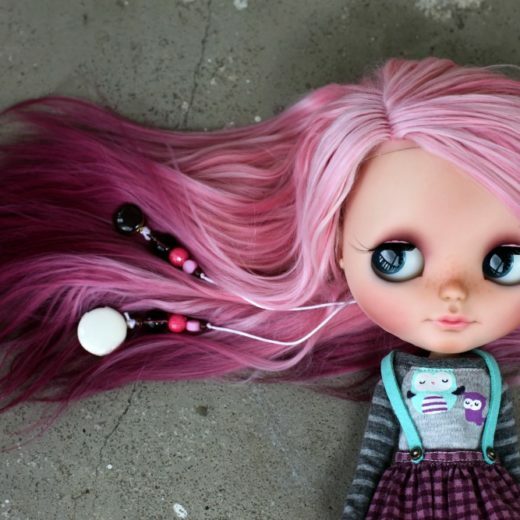 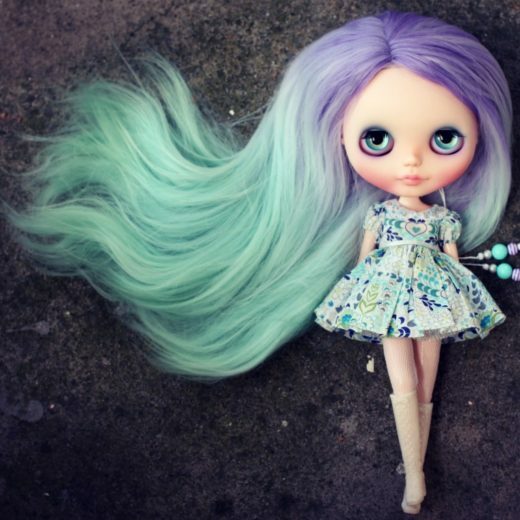 My name is Ingrid Gilbert and I customize Blythe dolls under the name SweetDays. 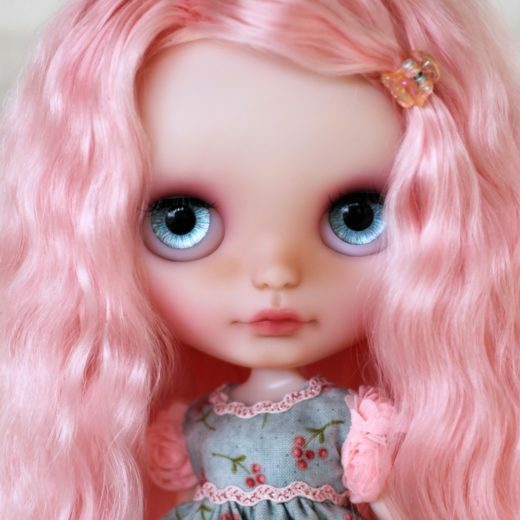 I live in a small rural town in New Zealand with my husband, children, dogs, and cats. 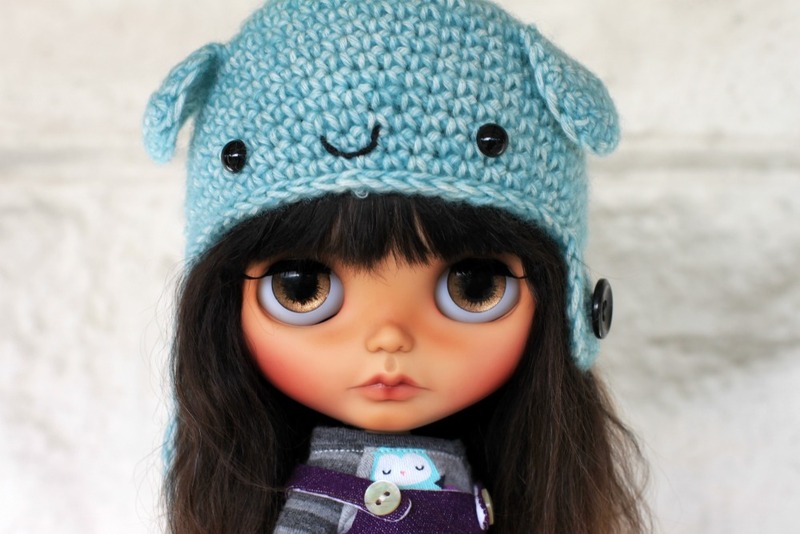 I also create miniature artist bears under the name ElleryBearsNZ and it was within the bear community that I starting learning about custom dolls. 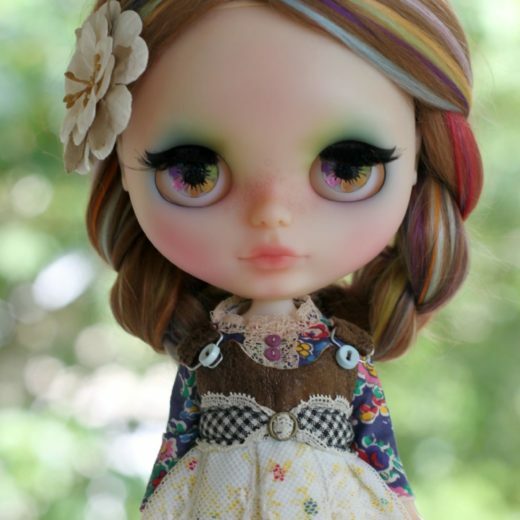 I started with BJD dolls and then moved on to Blythe…I fell in love with the retro feel she has…and her quirkiness! 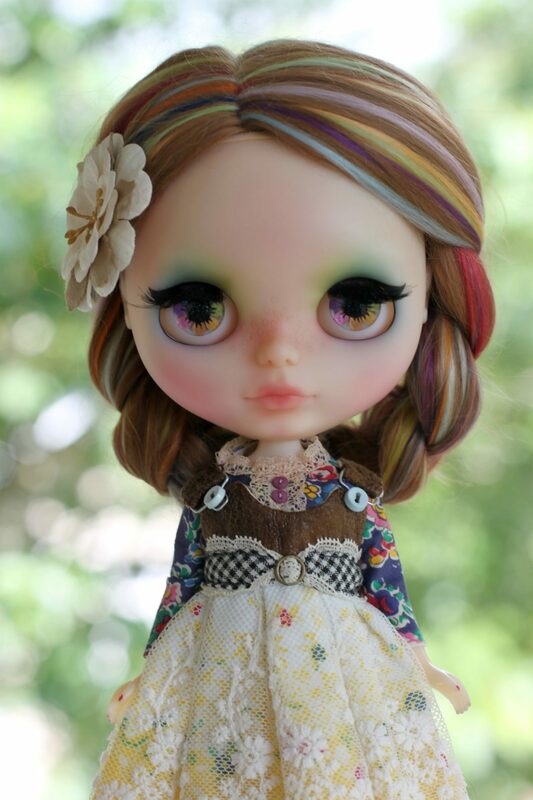 My Blythe girls are generally soft & sweet, although I have done a few funkier characters over the years. 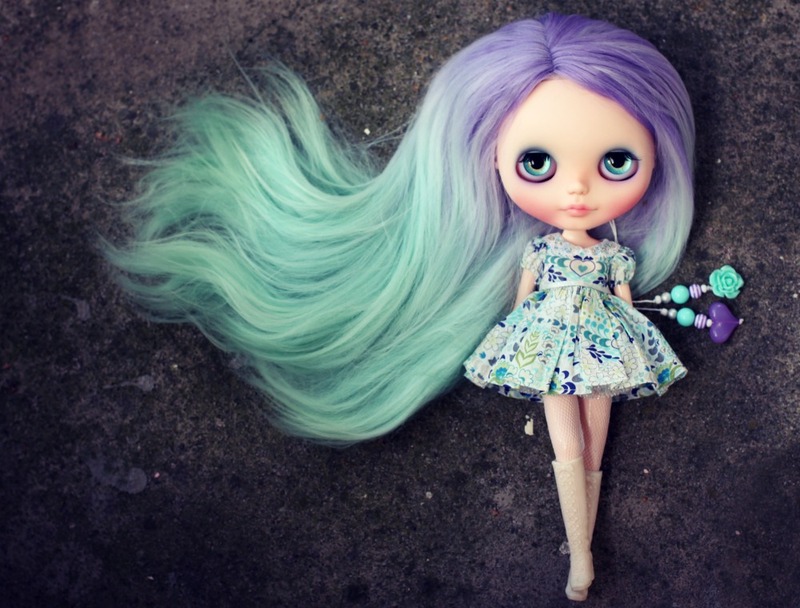 I also like to reroot and most of my girls have natural fiber scalps, which are really fun to style once back home. 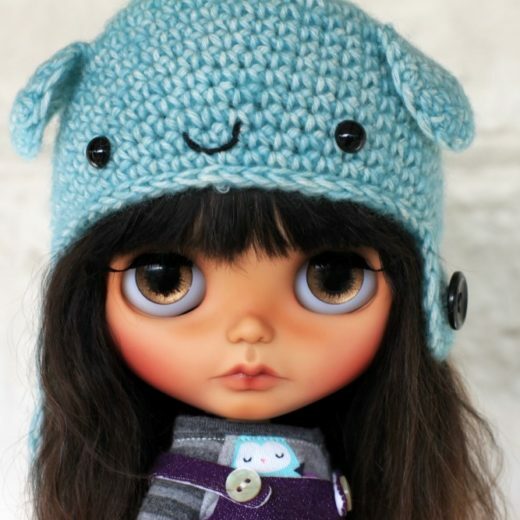 I combine my love of teddy bears and Blythe by creating mohair teddy helmets for them and the occasional miniature bear friend…and am currently working on a small range of clothing that I hope to share very soon.